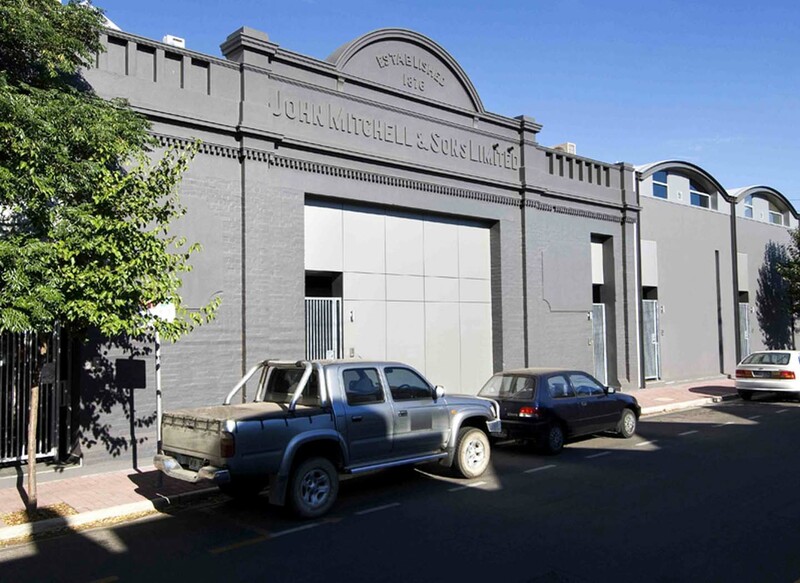 A 3400m2 disused industrial property located on the fringe of a local business zone and bordering an historic conservation zone. 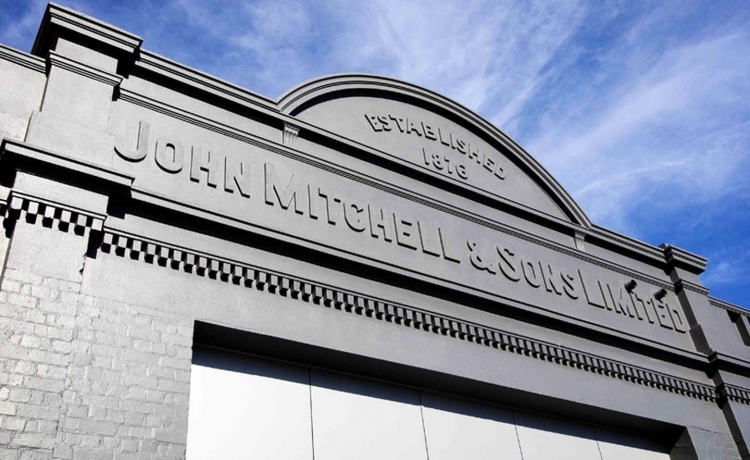 The site has frontages to both Edmund Street and Runge Street. To create a high quality medium density development in this highly sought after location whilst utilising the existing building’s façade. 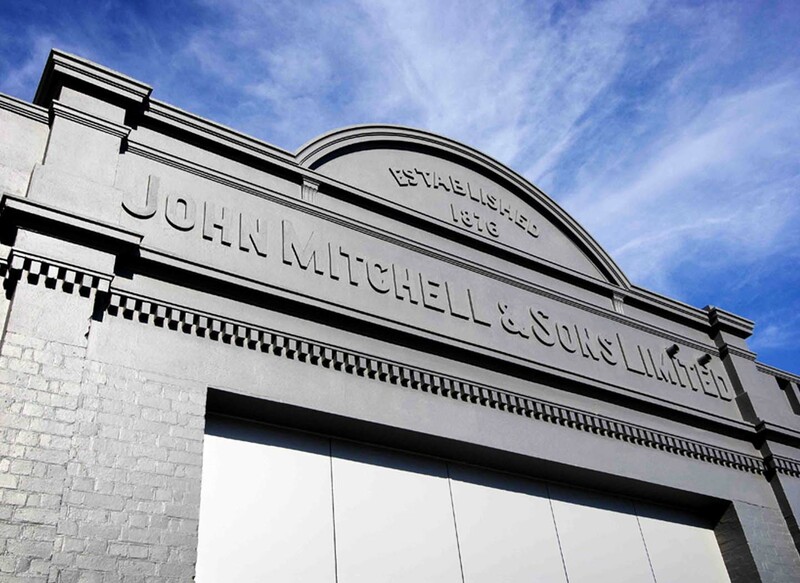 to create a new inner city residential precinct which retained and integrated an existing historic building and create new buildings that referenced the areas past. Edmund Street forms part of the historic conservation zone containing many historic residential buildings. Runge Street lacked any streetscape quality and this was an opportunity to improve the urban character of the street. The scheme has two main components, one part complementing and completing the Edmund streetscape containing the retained historic building, the other containing two large red brick terrace buildings centered on a large landscaped pedestrian court. Pedestrian and vehicle access and circulation patterns played a principal role in the layout of the site. The hierarchy of circulation placed primary emphasis on pedestrian access and minimising fragmentation of the streetscape. Vehicle traffic access for all nineteen dwellings is off Runge Street via only two access points. Edmund street is unaffected by vehicle crossovers, with two being removed as part of the redevelopment.